WESLACO — Too often in the Valley, once the rubber no longer meets the road, it’s ending up in a ditch. The second “Road to Recycling” regional tire collection project consists of 41 Valley sites where residents of that city or county precinct can drop off up to four tires for free disposal this Saturday. All of the sites will be open from 9 a.m. to noon, although some may remain open into the afternoon. 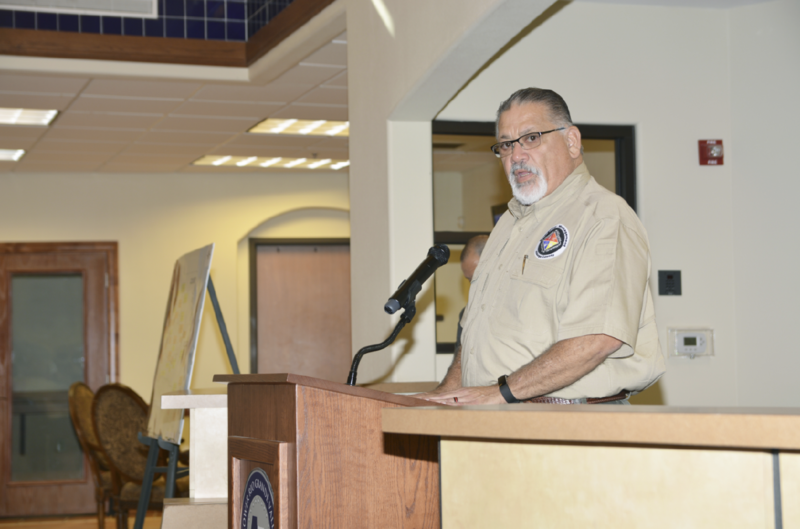 County and local officials gathered here on Tuesday at the Lower Rio Grande Valley Development Council on what ironically was a decade and a day after the landfall of Hurricane Dolly. Like last month’s record-setting rains, severe drainage problems occurred in many areas a decade ago when the hurricane hit, and officials say during both events abandoned tires clogging drainage ditches made flooding problems much worse. Ricardo Saldana, Hidalgo County emergency management coordinator, said he understands why tires can stack up in and around homes. “You’re not wanting to pay the disposal fee when you change tires, so you take them home,” he said. “In the long run, they end up in somebody’s garbage or drainage ditch. Ron Garza, executive director of the development council, said even as flooding was occurring across the Valley last month, officials with various drainage districts were sending his agency photos of how abandoned tires were choking flood-control systems. He said those pictures showed how a single tire, or two or three, can jam up drains and prevent water from flowing into the system, causing localized flooding. “Water and flood control projects, they’re expensive,” he added. “We’re always advocating in this area for million-dollar projects for flood control, but all it takes is maybe a couple hundred dollars of used tires to make a $20 million project null and void. The “Road to Recycling” tire collection and recovery effort is being led by the development council in partnership with Cameron, Willacy and Hidalgo counties and cities within their boundaries. Residents are limited to dropping off four tires and must have identification proving they live in the municipality or in the proper county precinct. No tractor tires or other oversized tires will be accepted. 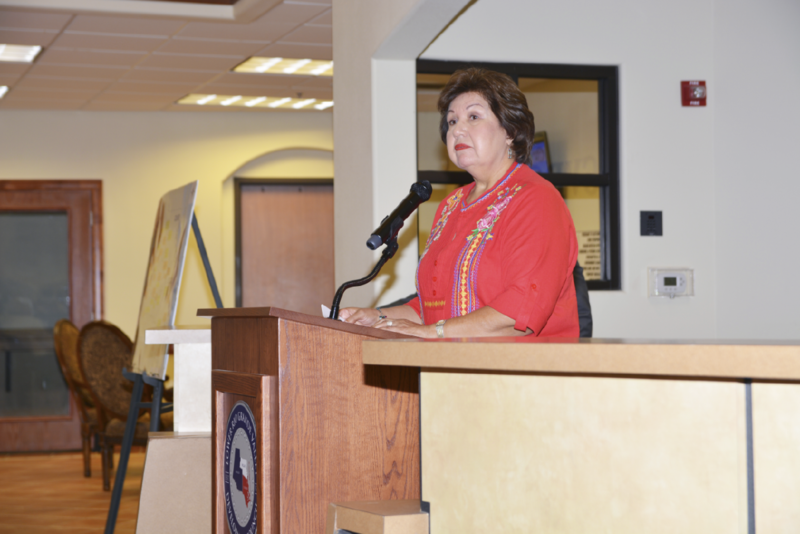 Last year more than 10,000 used or abandoned tires were collected through the initiative, said Cameron County Commissioner Sofia C. Benavides. And flood control isn’t the only issue with old tires, she noted. Benavides said it “helps immensely” to collect old tires and dispose of them properly in order to keep diseases such as Zika at bay. 7th St. and Mike Chapa Dr.